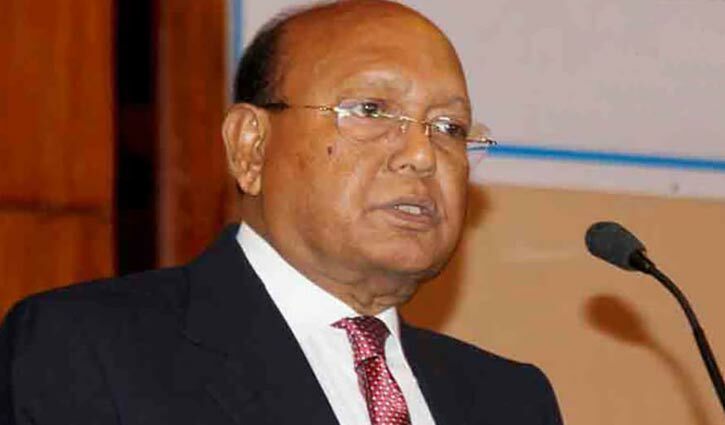 Referring to the Canadian Federal Court’s fresh observations describing BNP as a ‘terrorist’ organisation, Commerce Minister Tofail Ahmed on Wednesday said it will always be considered as a ‘terrorist’ party. “Those who burned people to death in the name of hartal-blockade will be considered as a terrorist party,” he said while talking to reporters after a meeting with Canadian High Commissioner in Dhaka Benoit Préfontaine at his office. The minister, however, said the country’s image will not be tarnished for a ‘terrorist’ party like BNP. Tofail said the Canadian court obviously came to the decision based on authentic information and data.